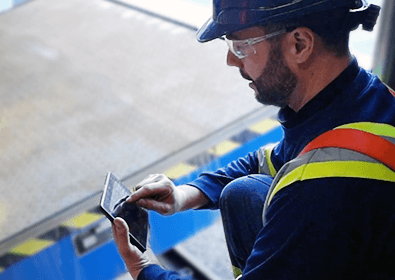 Northern Dock Systems’ Preventive Maintenance Program provides specific, multi-point inspection checklists to minimize inefficiencies and downtime in your equipment. We do our due diligence so you don’t have to sacrifice the well-being of your employees. Any equipment with moving parts needs to be properly maintained and serviced to ensure peak performance and adhere to workplace safety regulations. 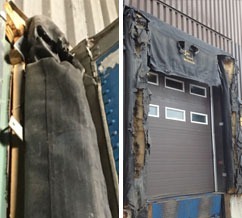 Prevent downtime with your equipment and lessen the chances for emergency repairs with regular preventive maintenance from Northern Dock Systems. Increase operational efficiency: Prevent emergency service repairs or costly downtime expenses. 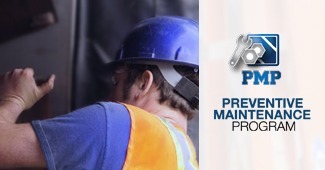 Proper first-time fixes: Minimize repair costs for your equipment with technicians that specialize in first-time fixes. Ensure peace of mind: Stay prepared for any safety inspections or food audits. Keep workers safe: Remain compliant with strict government and fire code regulations, preventing workplace injury. Enhance reliability with your equipment: Extend the life of your equipment by letting professionals perform regular maintenance. Stay informed: Receive detailed digital deficiency and inspection reports and retain them for your records. ✓ Regular preventive maintenance ensures you will be prepared for inspections from the Ministry of Labour and/or food agencies. Providing them a copy of your Northern Dock Systems report is proof that you have done your due diligence to prevent health and safety concerns. Safety organizations across Canada outline that all equipment should be inspected at least once a year to comply with government safety standards. Our comprehensive, multi-inspection report covers all types of equipment. Following the inspection, you will be provided with a digital copy of our report which highlights any areas of concern and recommends solutions before serious health, safety or operational issues occur. Step 1 – Evaluate and prioritize repairs: Technicians use over a dozen product-specific preventive maintenance templates to closely monitor equipment conditions and their associated costs. 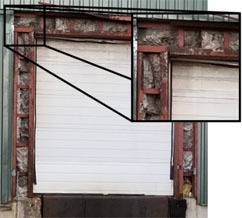 All costs are broken down based on type of problem, piece of equipment, material and labour to help you prioritize any necessary repairs based on your budgetary requirements. Step 2 – Execute priority repairs: On-site technicians will ensure your priority repairs are properly cleaned, adjusted and lubricated for optimum performance. 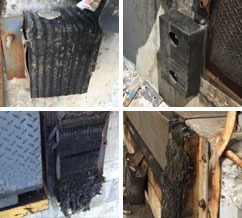 Northern Dock Systems will provide a complete preventive maintenance report so you can retain it for your records. Step 3 – Complimentary follow-up: Receive a complimentary follow-up with a Northern Dock Systems professional after your first visit (upon request). 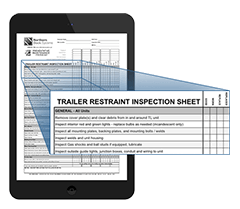 The OHSA mandates that every lifting device in a facility be inspected and provided with a written record of inspection as recommended by the manufacturer, and in any case at least once a year. 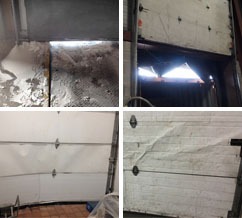 This inspection includes loading docks which are often overlooked. 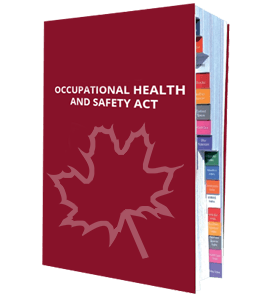 For more information, refer to Regulation 841, Section 51-1b on the OHSA website. • Cleaning out all debris build-up in the dock pit and inspecting all structural components. • Cycling the dock leveler to ensure proper operation while listening for abnormal noises to identify any potential issues. • Checking and topping up hydraulic fluids and lubricating moving parts. We train our licensed Technicians to conduct thorough preventive maintenance checks through quizzes and exclusive training videos on an ongoing basis.